On the line of Whats Next? Samsung Mobile, a leading mobile phone maker, today launches ” Corby” (S3653), its first mobile handset spcially designed to support the highly connected lifestyle of today’s younger mobile users. The Samsung “Corby” mobile phone, is a full-touch handset that places users at the centre of the social media and Web revolution with full support for a wide range of social networks. The Hanset compliments the Company’s existing touch screen strategy “touch for every lifestyle” by broadening the market and targeting the youth audience. “As a Company that leads in innovation, Samsung Corby is another example of the Company’s commitment to developing new products and technologies designed for specific audiences in keeping with their needs,” states Mr B D Park , Director-Telecom , Samsung India Electronics Pvt. Ltd . 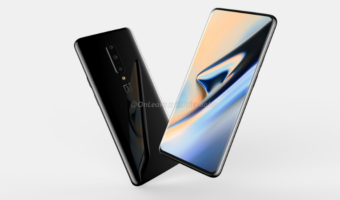 The Samsung “Corby” represents a complete makeover for the youth segment, with its eye-catching design, which marks a significant break from the way full touch phones are usually designed. 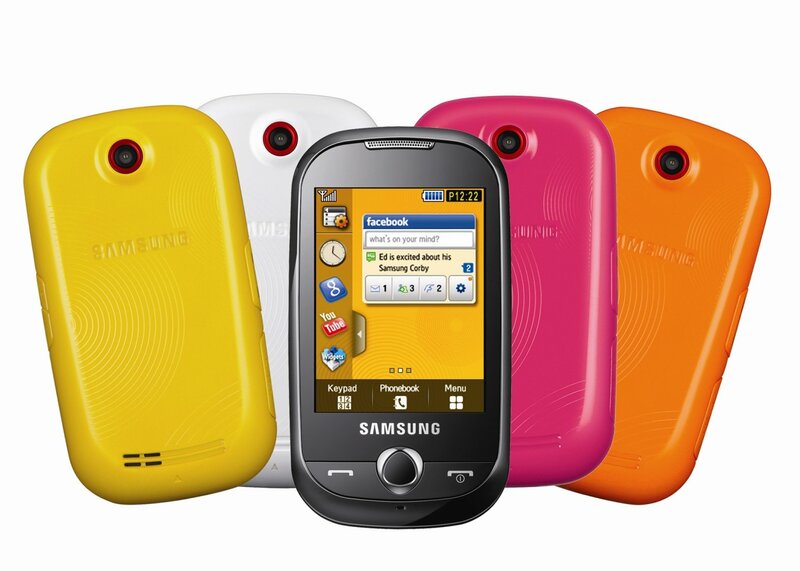 The Samsung Corby is notable for both its body design and colors; it comes with bold color options such as Jamaican Yellow, Cupid Pink, Minimal White, and Festival Orange so that users can choose their favorite color. The phone comes at price point of Rs.9600. “Samsung leads the market globally for full-screen touch phones and recognizes the importance of SNS in the modern mobile industry. Samsung has its target audiences at the heart of its business strategy and the design and functionality of Samsung Corby meets the needs of a highly connected and style-conscious youth audience. ” stated Mr. Park. The best social networking services ovet the Internet are combined with enhanced multimedia capabilities in a compact form. The 2.8-inch QVGA screen delivers a quality experience when browsing video content online and its quad band connectivity and support for EDGE networks means that Corby users can stay in touch regardless of their location.